If you are not able to join us onsite you can live stream the course and enjoy presentations from the leading experts in the field of ultrasound in gynecology from the comfort of your own home at a time that suits you. 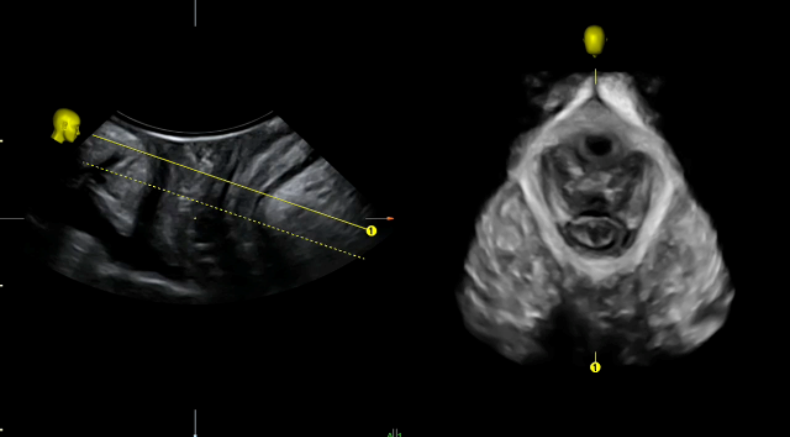 Targeted at urogynecologists, perinatologists, OB/GYN physicians, gastroenterologists and urologists this course will give attendees a wide overview of the use of transperineal ultrasound in the evaluation of urogynecolgy and pelvic floor problems. 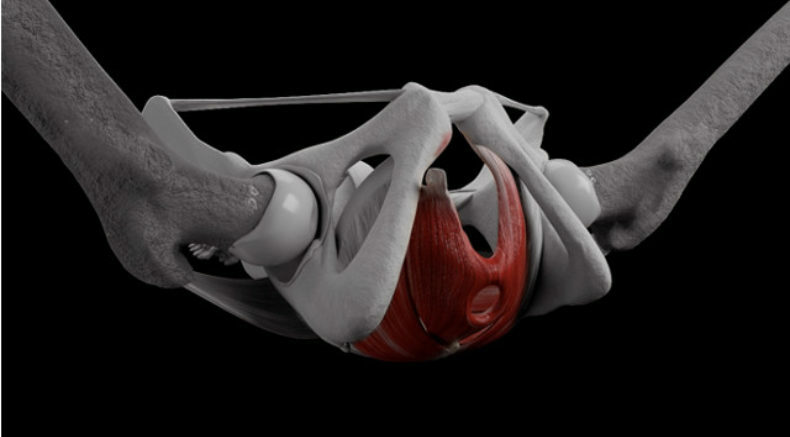 Each talk will focus on transperineal ultrasound but will also discuss the best use of 3D and 2D ultrasound. Where relevant our faculty will highlight and discuss any medicolegal issues. 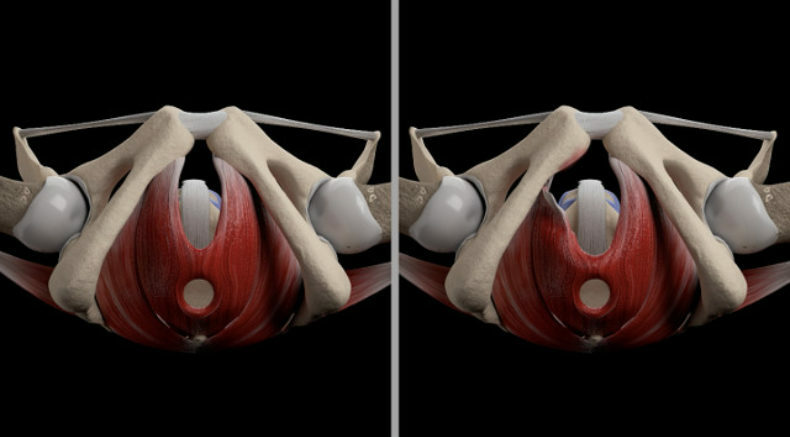 This education course is problem orientated and aimed at assisting diagnosis of pelvic floor issues. 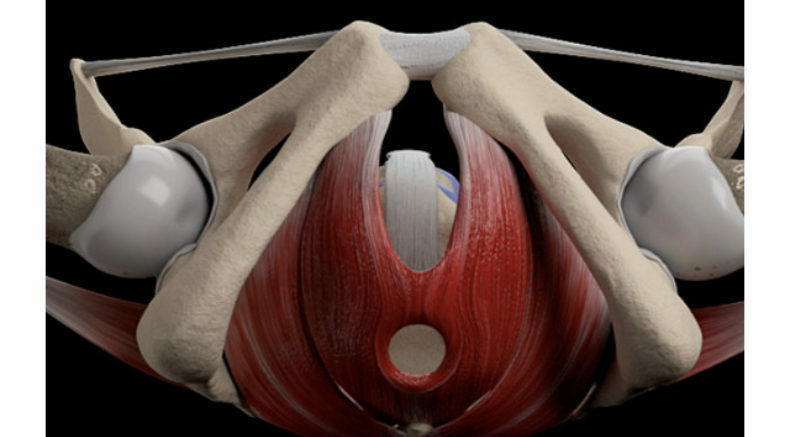 By attending the course, delegates will be able to incorporate this important field into their clinical practice. 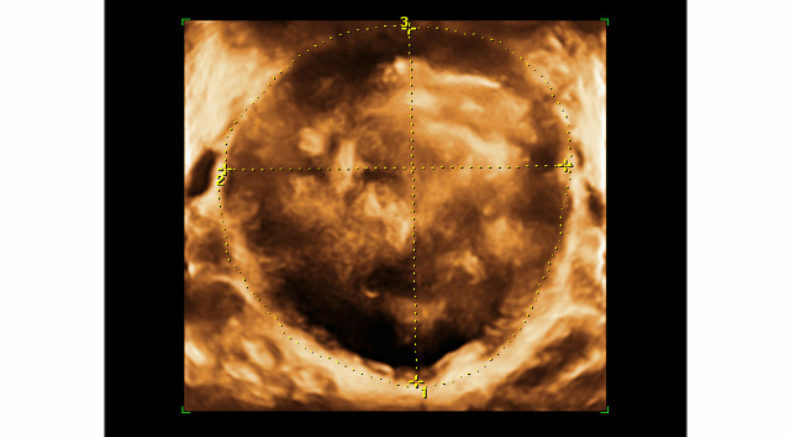 Fees for non-members include ISUOG basic membership for one year. Dr. Vered Eisenberg is a senior obstetrician gynecologist at the Sheba Medical Center and Medical Assistant to the Associate Director General of the Sheba Medical Center. She specializes in obstetric and gynecological ultrasound with an interest in pelvic floor imaging and endometriosis dedicated ultrasound. Faculty member at the academic school of ultrasound in obstetrics and gynecology and heads a course in gynecological and pelvic floor ultrasound. Dr Aly Youssef was a resident in the Department of Obstetrics and Gynecology, Alexandria University, Egypt until 2006. He worked as a trainee in the Obstetrics and Prenatal Medicine Unit, Sant’Orsola-Malpighi Hospital, University of Bologna, Italy from 2008 to 2013 and has since become a specialist and research fellow. He has published over 35 academic papers in peer-reviewed journals mainly in the field of Ultrasound in Obstetrics. 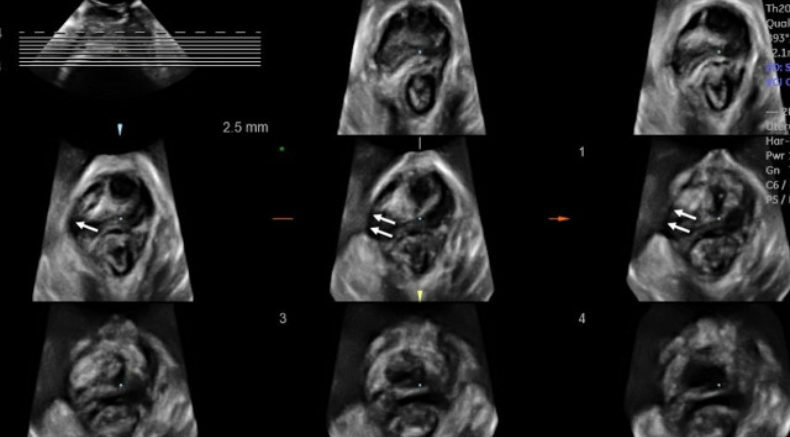 Youssef A, Ghi T, Pilu G. How to perform ultrasound in labor: assessment of fetal occiput position. 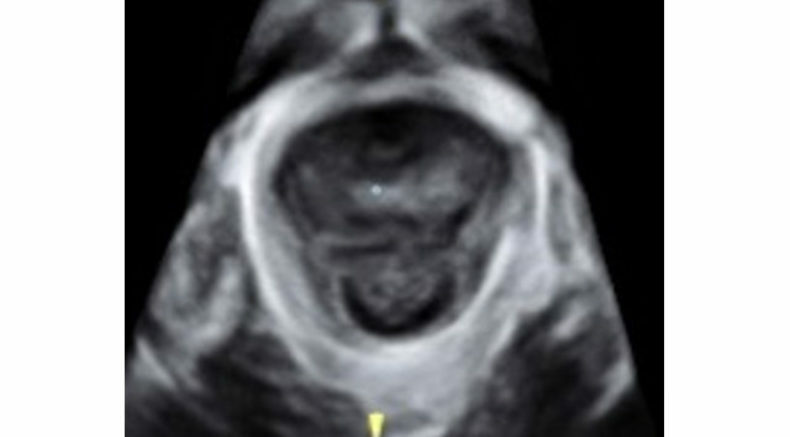 Ultrasound Obstet Gynecol 2013; 41: 476–478. 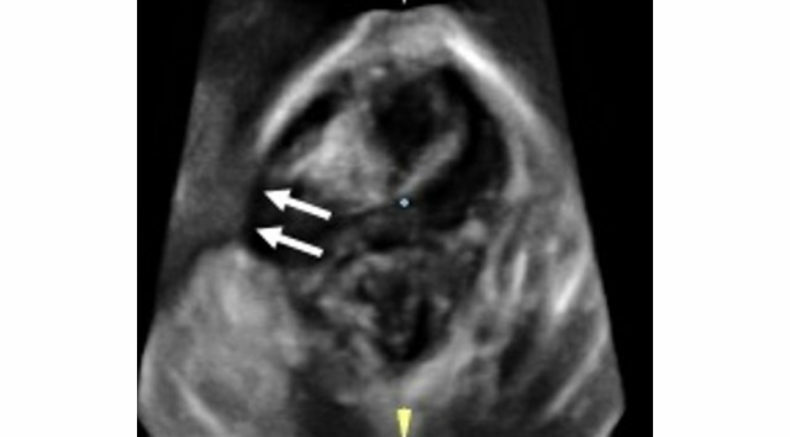 Youssef A, Ghi T, Pilu G. How to image the fetal corpus callosum. 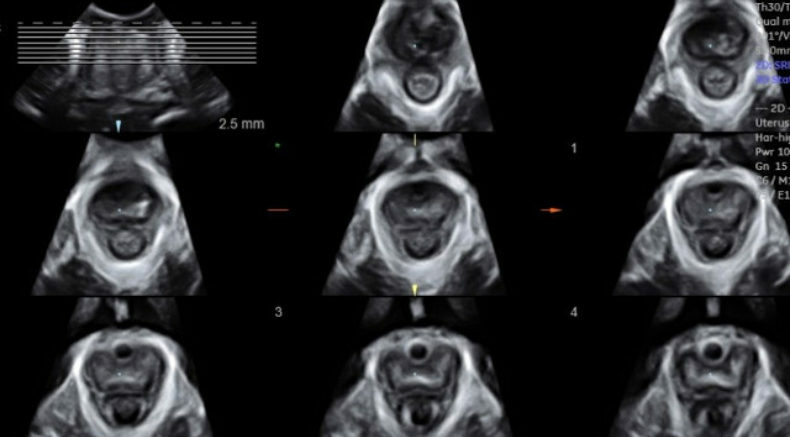 Ultrasound Obstet Gynecol. 2013 42(6):718-20. 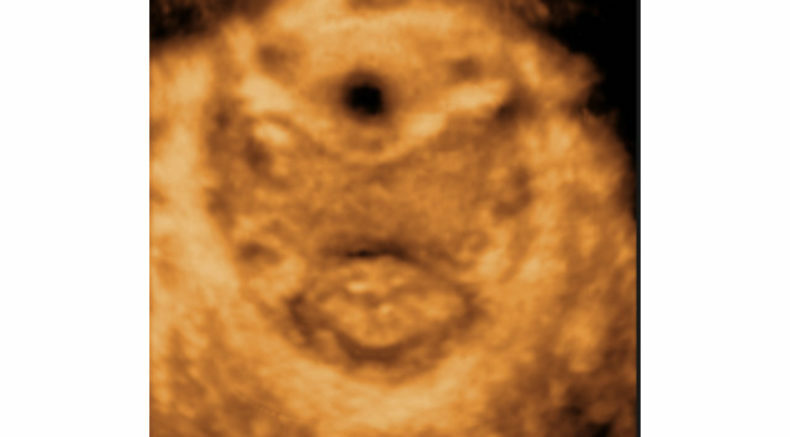 ​Youssef A, Arcangeli T, Radico D, Contro E, Guasina F, Bellussi F, Maroni E, Morselli-Labate A, Farina A, Pilu G, Pelusi G, Ghi, T. Accuracy of fetal gender determination in the 1st trimester using 3D ultrasound. 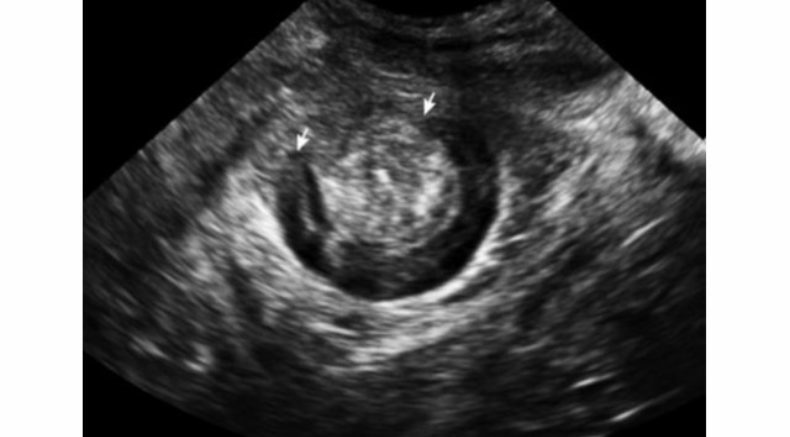 Ultrasound Obstet Gynecol 2011 ;37:557-561. 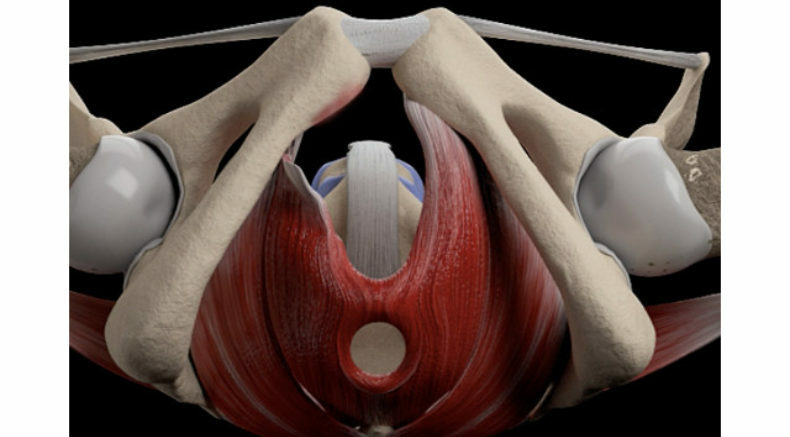 "I have regularly organised, with the help of many local and international speakers, basic and advanced ultrasound courses in Egypt (and other countries in the middle-east). Many of these courses were ISUOG approved. It is always a pleasure to meet young people eager to learn, and to see year after year the positive feedback and the growing interest in prenatal diagnosis and ISUOG activities".